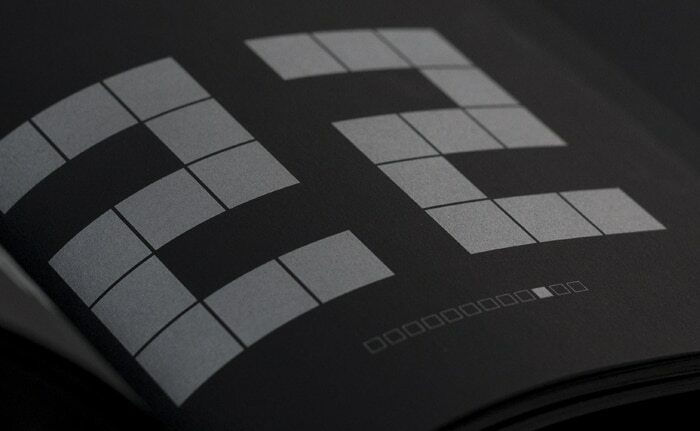 Fedrigoni 365 is a project by premium paper merchant Fedrigoni in which leading UK-based creatives contribute a piece of work to a design compendium, which takes the form of the Fedrigoni annual calendar. 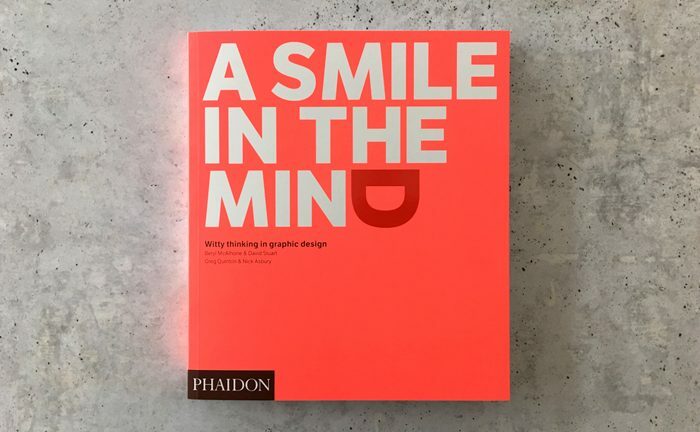 The 2018 edition is a stunning black tome that holds 365 single-colour designs within. Each design was created as an interpretation of a date that was provided at random to each participant. 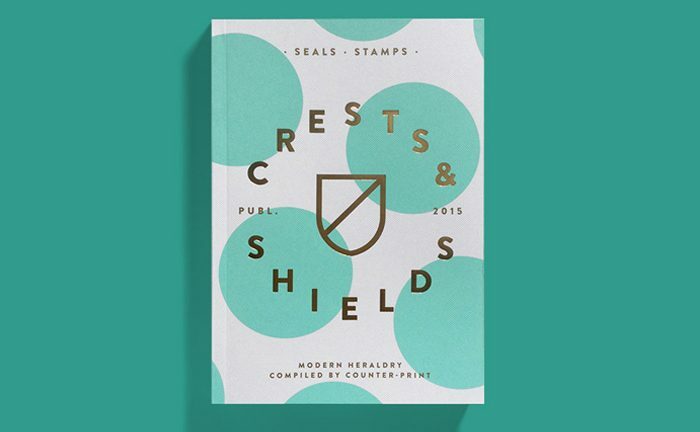 Confines were established to challenge each designer’s creativity by restricting the book to one paper and one colour print, which forced their pieces to focus strictly on concept, shape and form. 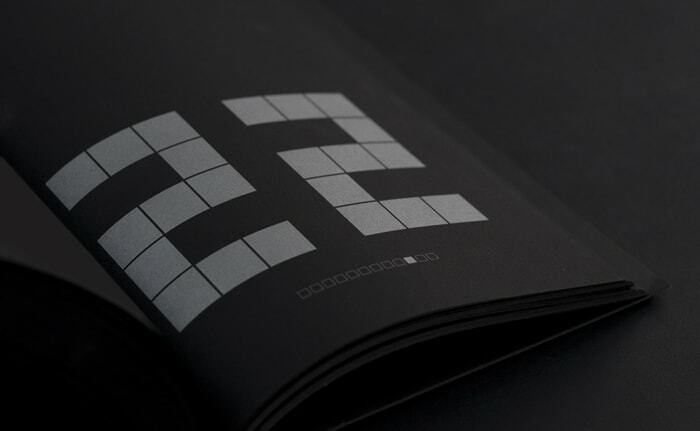 Our contribution, ’22/10′, is a simple, graphic and geometric interpretation in response to being given 22 October. The number 22 is constructed from as many squares, with 12 smaller squares beneath to indicate the month (10th). 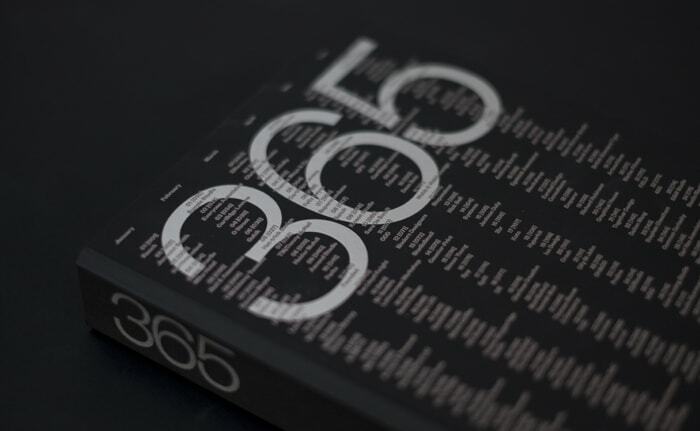 We’ve just submitted our entry to the next edition of Fedrigoni 365 for 2019. This year we have been allocated 21 February.